A hip and simple solution for everday use for quick accessto your ID, business cards and a little cash. 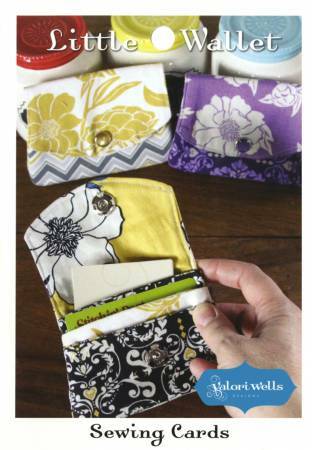 Make thiswallet to create some order in your life or as a gift. Socute and functional.